State of the art CAD design, specialist Laser Cutting & Sophisticated Manufacturing Control System makes us the best. Our company has been in existence since 2009. Possessing some of the most advanced production machinery within the industry; our team are expertly skilled and extremely knowledgeable. Phoenix’s specialism is the creation of specialist cutting and creasing dies and we continue to work with many of the most well-known companies within the packaging and print sector. Centrally located. Located in the Midlands, we are perfectly placed for access to all of the necessary transport links. We offer accurate and swift turnaround on all contracts, many being completed within just 72 hours. We also offer a specialist unit that deals exclusively with repairs and production for emergency orders. Best quality and price. Many of the cutting formes produced by us are extremely intricate and elaborate and can be used for a vast amount of purposes i.e. cards, boxes, shrink packaging, jig-boards, car trims etc. However, this does not make our prices soar. Our customers know that when they come to us, they will always receive the most competitive price and the best quality product. In addition, we provide superb customer service and are always on hand to offer help, advice and support no matter how elaborate or involved your requirements may be. Superb reputation. During the time that we have been servicing clients within the Midlands and beyond, we have not only taken comfort in our ongoing growth. Much more than that, we have worked hard to put in place a reputation that is affiliated to our name and is one of being superior tool-makers. 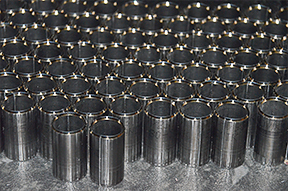 We are known for our specialism in the production of five-star precision cutting of formes and dies. Our name carries across the whole of the UK where we are prized for providing clients with a product and service that is swift, timely and exceptionally well-priced. We are flexible and adaptable enough to meet each customer’s specific needs. We can also assist with advice and direction on budgeting, use of materials, production specifics and design recommendations. Within the industry that we operate, we know that there is no ‘one size fits all’ solution and that we sometimes have to go the extra mile to ensure the provision of ‘Best in Class’. If you are looking for skill and precision combined with speed and quality, then look no further than Phoenix Cutting Services. Here at Phoenix, we specialise in the production of specialised cutting formes and die tools for the whole of the print and packaging industry. We are expertly placed to be able to manufacture a vast range of flatbed cutting tools for roller press and platen applications. There are no limits. You will find our services exceptionally adjustable and responsive. We don’t put size or quantity limits on the tools that we produce. 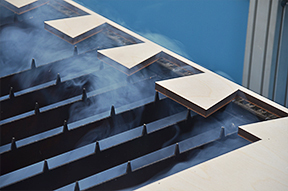 Our team of skilled workers are able to create creasing and cutting dies for corrugated or solid board. We frequently make use of our high-tolerance tools when it comes to the accurate production of labels, gaskets and specialist membranes. Latest technology. With a policy of continual investment, we work with the most current and up-to-date computer equipment and CAD software. This enables us to work with our customers’ own in-house drawings across most of the popular CAD formats, resulting in impressive and impassioned design capabilities. 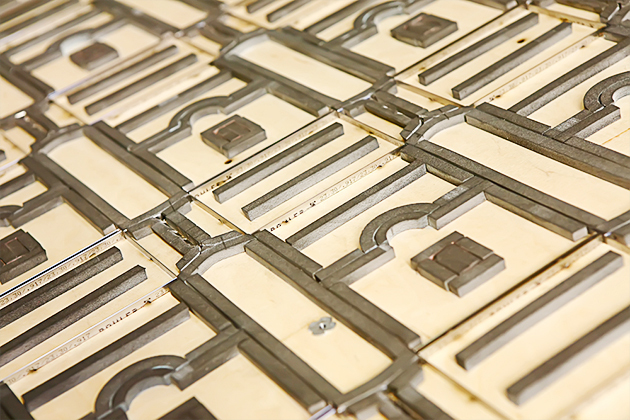 Whether you are a client looking for laser-cut die boards, gasket supplies or even specific cutting formes, we can produce. Years of practise have enabled us to formulate our very own brand of expertise which makes us leaders in our field. As we continue to expand, we will work towards acquiring the latest technology and devices when it comes to computer-generated machinery and specific tools. Top quality. As far as our products and services are concerned, we can never reach the top. 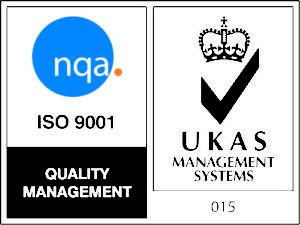 We continue to focus on developing powerful relationships with customers, ensuring that our service and quality levels are immaculate. All the way through the initial design and manufacturing processes we keep the spotlight on precision, quality and keen pricing. Our vast bank of knowledge and experience gained over the years guarantees that possible problems are avoided. We are also able to offer bespoke modifications as required, rather than going down the route of expensive remodelling. For the best possible service that proves itself time and time again, contact us now at Phoenix. Since the company’s inception many years ago, our mission has been one of continual investment into advanced and state-of-the-art production equipment. The result has been the provision of some of the best equipment available for a company of our size. 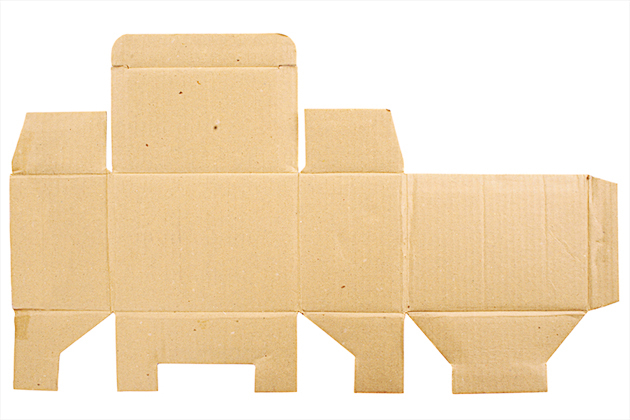 We partner with many companies within the packaging industry, committed to the supply of five-star quality and exemplary products and services whilst making use of renewable resources. 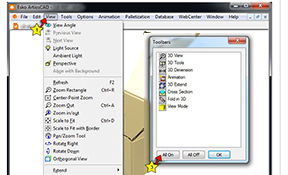 Advanced CAD facilities are used to design even the most intricate of tooling. 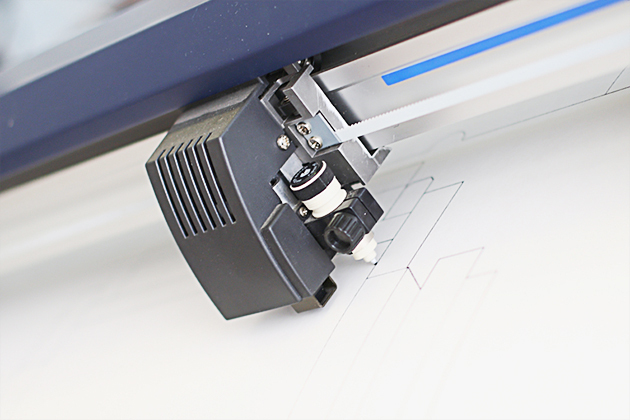 Our laser cutting equipment and blade forming machinery is also computer controlled; enabling us to produce tooling that is pristinely cut at speed. Large stocks of steel and die board are available for the production of creasing and cutting rules. 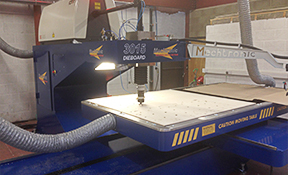 In 2015 we invested in a new Mechtronic Laser machine so that we now have in place two laser cutters, enabling us to double our production capacity and speed. The result? One of the fastest and most accurate production cycles in the industry. We possess a highly refined and sophisticated manufacturing control system. This enables us to follow each application process of every order and also allowing us to track and prioritise urgent projects. For those seeking Cutting Formes, we can produce to suit bespoke requirements, using only top quality material. No matter how complex your need, we will provide you with the perfect Cutting Formes. 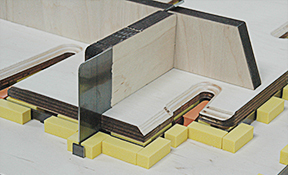 We work on the smaller elaborate formes right through to the more sizeable platen-based projects. Both are crafted with absolute accuracy and speed. 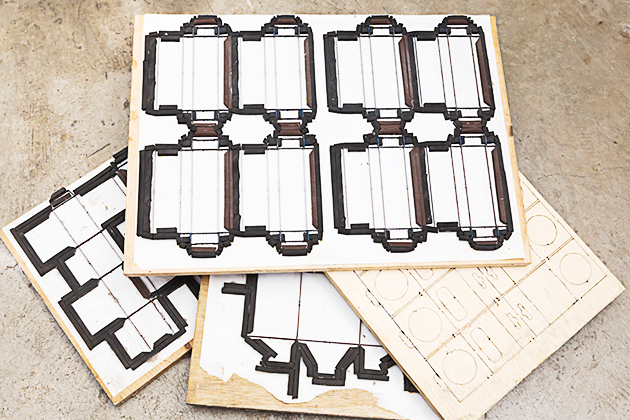 Laser cut die boards are also produced, utilising swift and advanced laser technology. We create the smaller singular ones to suit the large platen tools which can take a multiple of boards. 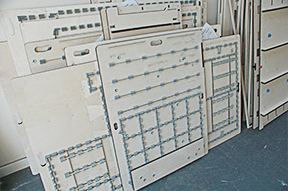 Part of our remit is also the laser cut stripping units for the corrugated centre-line type of equipment.